Muslims in Ekiti State have asked Governor Ayodele Fayose to consider fielding a Muslim governorship candidate for the 2018 gubernatorial election in the state from his party , Peoples ’ Democratic Party . The Chief Imam of Ekiti , Alhaji Jamiu Kewulere Bello, made the demand on Friday during the Eid- el - Adha prayer at the Muslims ’ prayer ground along Poly Road in Ado - Ekiti . Saying Fayose is known for fulfilling his promises and great performances, Bello urged him to consider producing a Muslim governor on PDP platform . He pointed out that Ekiti had not produced a Muslim governor since the state was created 20 years ago . 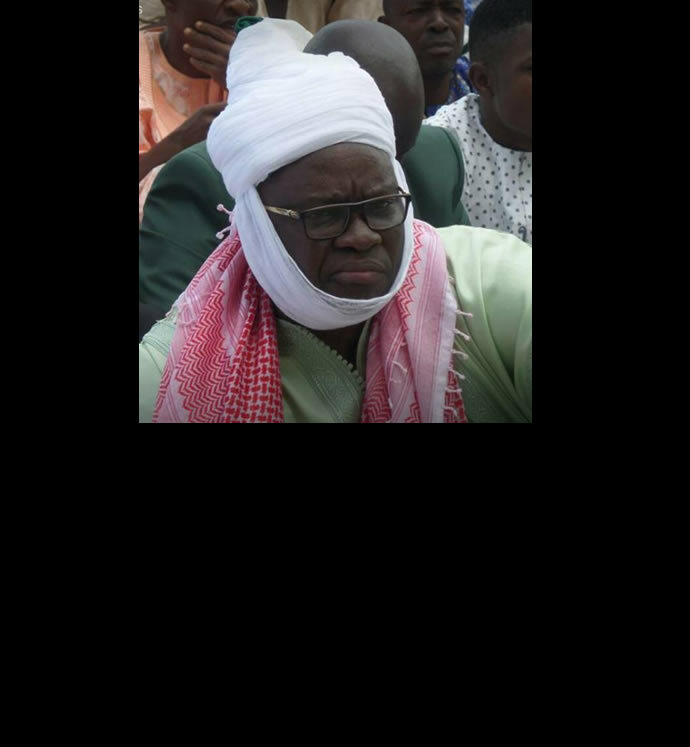 Promising to fulfil the desires of the Muslims in the best possible way , Fayose urged the Islamic clerics to always tell leaders the truth and to also preach the values of justice and equality .